Welcome to my new website about enamel. I began to enamel in 1999 when, as a complete beginner I joined the Guild of Enamellers, submitted work for assessment and was awarded Associate Craftsman and won the Hans Theilade Award for beginners. It was the beginning of a long adventure and eventually led to a change in career. 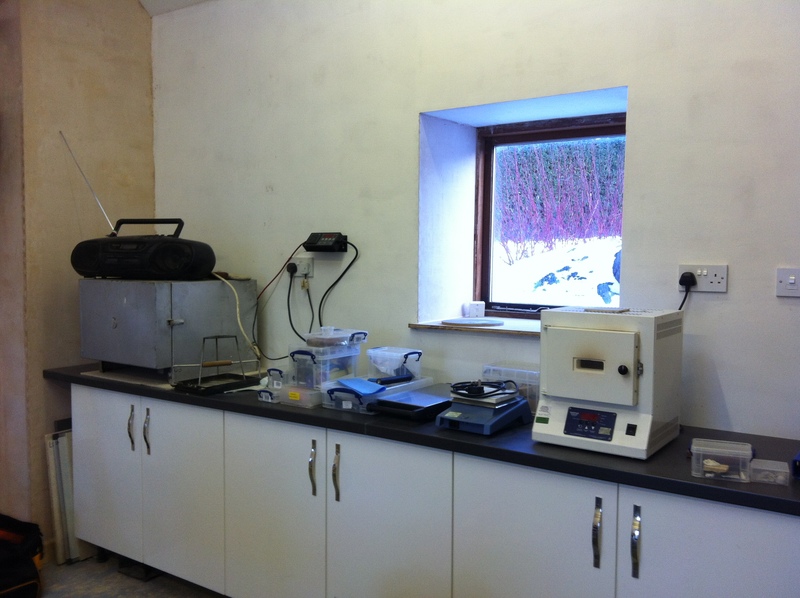 I now make work to sell as well as teaching enamelling on copper, silver and on silver clay. 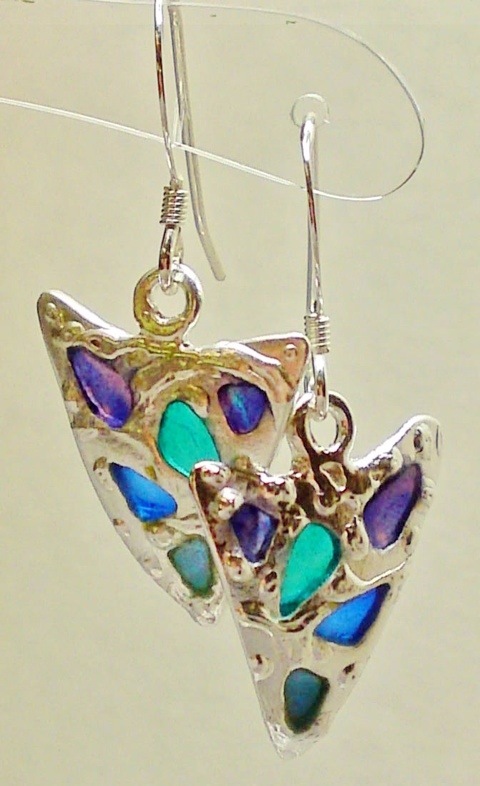 I also teach art clay silver and metal clay classes and make lamp work glass beads in my beautiful and well equipped studio in Yorkshire. My studio has recently been completely redesigned and refitted in this picture is still waiting for the decorator to repaint the walls. 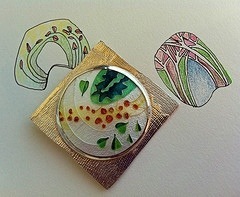 This is a cloisonné brooch I made a few years ago together with some of its related sketches. These are Plique a jour enamelling where the enamel is suspended in a hole rather than supported on the metal. This is one of the techniques I will teach in a slightly more simple form later in the year.